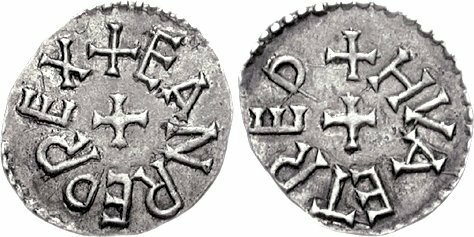 Notes: Sale: CNG 75, Lot: 1454 Hwaetred, moneyer From the Beowulf Collection. Excellent metal for issue. Rare moneyer.